· Increasing stitches always falls in increasing stitches of previous round. · Always measures the flat piece after the increasing rounds is done. 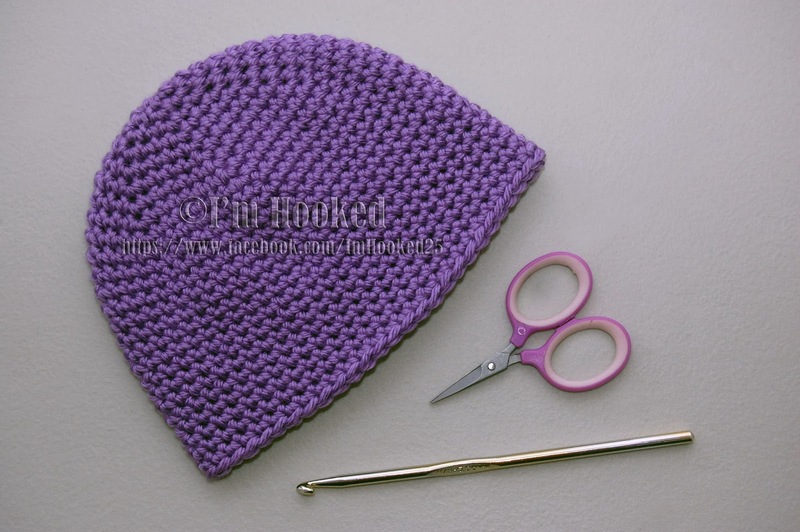 · Finished projects are smaller than the actual size of the head circumference, most types of the yarns gives a lot of stretch. · Check this chart for more sizing information such as age, head circumference & hat height. Repeat Round 10 until you reached the desire length. Repeat Round 11 until you reached the desire length. Repeat Round 12 until you reached the desire length. Repeat Round 13 until you reached the desire length. Repeat Round 14 until you reached the desire length. Great pattern, love the color too!